Nominated for: making Nathan for You one of television's greatest pleasures. Torontoist is ending the year by naming our Heroes and Villains—the people, places, things, and ideas that have had the most positive and negative impacts on the city over the past 12 months. Cast your ballot until 5 p.m. on December 30. At noon on December 31, we’ll reveal your choices for Toronto’s Superhero and Supervillain of the year. When Nathan Fielder stopped by Comedy Bar in June to offer a preview of the second season of Nathan for You, it felt like the triumphant return of a conquering hero. Fielder was raised in Vancouver and produces his Comedy Central show in Los Angeles, but he cut his teeth on This Hour Has 22 Minutes and in front of Toronto audiences at clubs such as the Rivoli. The first season of Nathan for You introduced Fielder as an unlikely saviour of small businesses: he offered owners advice that was dubious at best and borderline illegal at worst. One bit in which Fielder elaborately staged the rescue of a baby goat by a pig in an effort to boost a petting zoo’s appeal even garnered attention from major news outlets. But despite the show’s groundbreaking first season, Fielder still managed to top himself this year by unleashing Dumb Starbucks on the world. 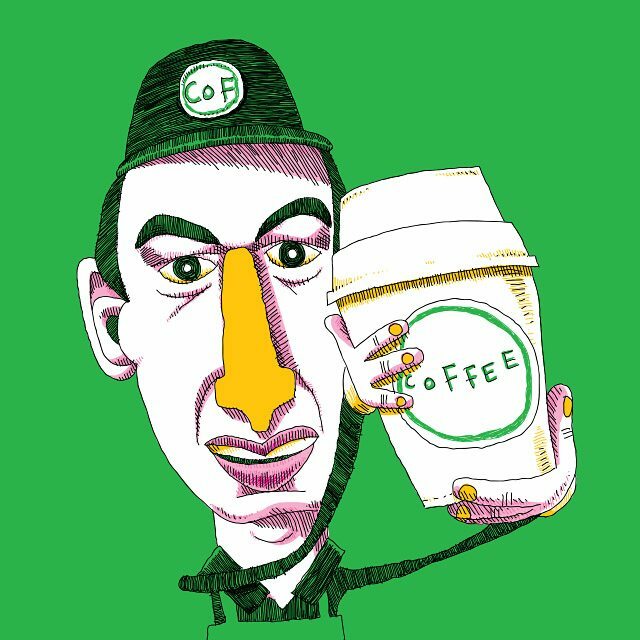 When Fielder decided to offer his dubious expertise to the owner of a small coffee shop and made use of slightly altered Starbucks branding, bewildered media took notice. 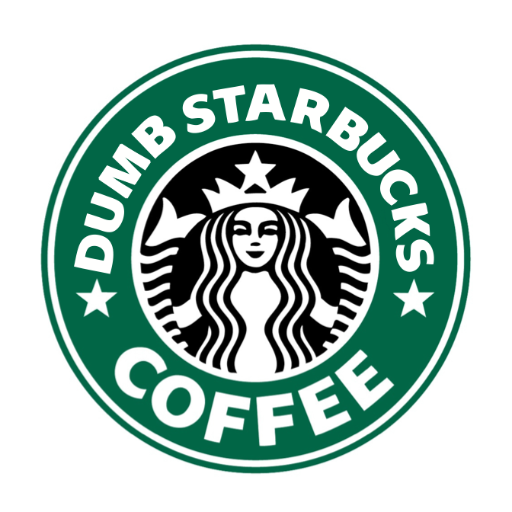 Unfortunately, so did Starbucks’ lawyers. After first hiding behind parody laws and insisting the establishment was an art installation, Fielder was eventually forced to close up shop due to his lack of a valid permit. The stunt may have earned the most publicity, but it was only one of the many highlights of the show’s stellar second season. Fielder’s awkward and unmistakably Canadian presence imbues each of his encounters—whether they involve helping out a car wash by getting more birds to poop on cars, say, or emblazoning the gravestone of his recently deceased pet fly with an ad for a pet store—with uncomfortable humour. It doesn’t happen often, so it’s well worth celebrating when a homegrown talent is making one of the funniest shows on television.